Trimble wireless load cells are installed inline on cranes and lifting equipment, and are a critically important element in the structural integrity of the safe lifting of the load. 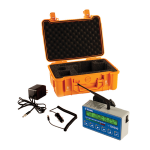 Trimble GS series load cells set the industry standard for load cell quality control programs. Load Systems International’s specific quality control program is designed to ensure that every single load cell is strictly tested and certified. 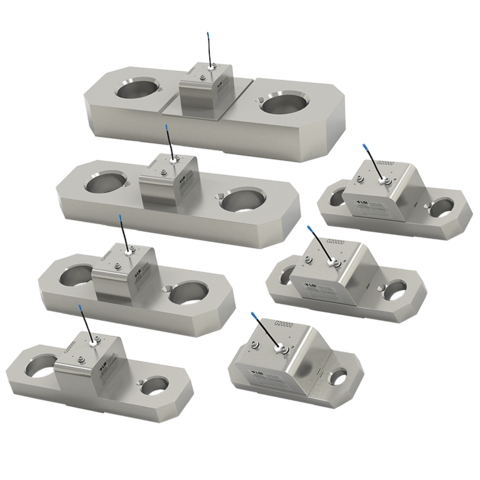 Each Trimble load cell is built from 17-4 stainless steel. The 17-4 provides superior strength yield and excellent corrosion resistance. 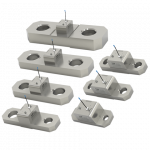 To ensure that your system setup time is minimized, each load cell ships pre-calibrated thereby eliminating the need for time consuming calibration and testing. 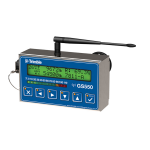 Simply install the load cell, connect wireless to one of the Trimble displays, and you will be ready to go to work. Each load cell ships standard with a military grade “D’ cell lithium battery that is able to withstand temperature variances from the Canadian Arctic to the deserts of Dubai. Our load cells are rated from an operating temperature of -30ºF to +180ºF; -35ºC to +85ºC. Trimble temperature compensates your load cells to ensure a consistent load value regardless of temperature or location. Each sensor is equipped with a voltage switcher allowing a worldwide readily available “D” cell alkaline battery to be installed into the transmitter in the event you cannot easily source a lithium battery. Accuracy on a single part of line is an impressive .1% and averages 1% on multiple parts of line. Trimble always wants to provide the utmost reliability and takes the extra steps to pot electronics in a gel that eliminates moisture failure on the circuit board. 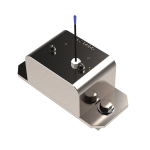 CSA explosion proof load cell options are naturally also available. If you are interested in a complete system, please call us at (818) 991-9694, or email info@basilequipment.com.